Always striving to make life better for musicians, we've developed new amp and effects models with even higher fidelity and more realistic response. We also added more signal path flexibility so you can move effects anywhere in the signal chain for creative exploration. 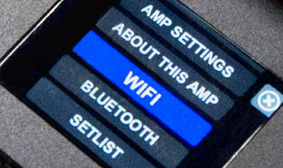 Rumble Stage 800 is the world's first WiFi-equipped bass amplifier. Users can access Fender artist-created presets, download the latest firmware updates, share user-created presets and more. 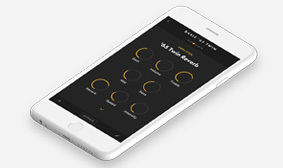 Stream music wirelessly from any Bluetooth device, or customize a preset from across the room with an iOS or Android smartphone, using the Tone app. 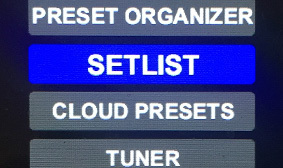 Rumble Stage 800 includes both genre-specific and artist-specific presets-created by the artists themselves. No other manufacturer has Fender's access to inspiring artists across such a wide variety of genres, from R&B to metal to pop to jazz. 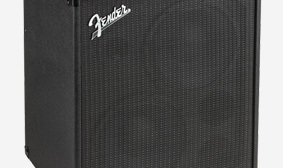 The free, exclusive Fender Tone app uses an intuitive interface to access a virtually endless number of presets, add one-touch control to the Rumble Stage 800's power and connect to the Fender Tone ecosystem for learning, demoing and sharing presets. 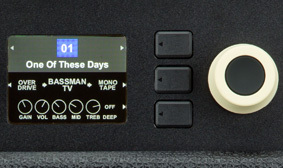 The MGT-4 4-button footswitch unlocks Rumble Stage 800's powerful onboard looping capabilities-with up to 60 seconds of record time. 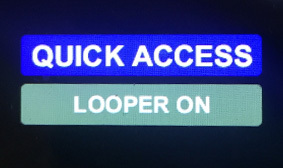 The looper can be used as a creative tool to create lush, multi-layered soundscapes, as a practice companion to hear scales and chords in context or as a writing partner to work out ideas on the fly.